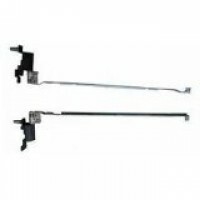 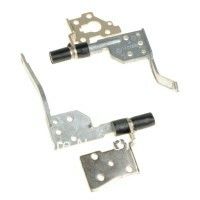 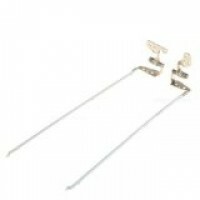 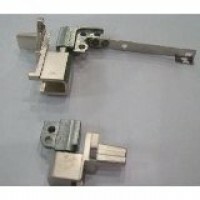 HINGE IBM LENOVO IDEAPAD S10-3 SERIES COMPATIBLE WITH .. 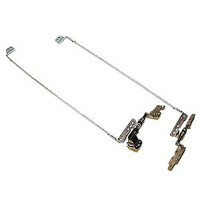 Item: Ibm Lenovo 3000 C460 C462 C465 C466 C467 G400 G410 14001 14002 Laptop Screen Lcd Hinges L..
IBM LENOVO EDGE E120 E125 X121E 11.6" LCD HINGE SET ( L & R) 04W2225 04W2226 .. 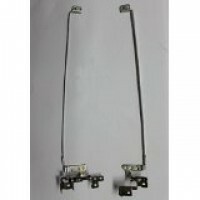 Item: Ibm Lenovo Ideapad B460 B460a B460g B460e B460ea Laptop Screen Lcd Hinges Left & Righ.. 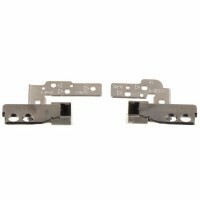 Item: Ibm Lenovo Ideapad G460 Z460 Z465 G460 Laptop Screen Lcd Hinges Left & Right Pair Am0..
IBM LENOVO IDEAPAD U510 U515 LCD SCREEN HINGES SET ( L + R ) P/N AM0SK000200 AM0SK000300 ..
IBM LENOVO IDEAPAD Y500 15.6" LCD HINGES (L & R) SET AM00W000100 AM00W000200 .. 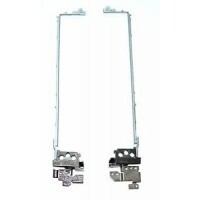 Item: Ibm Lenovo Ideapad Y500 Laptop Screen Lcd Hinges Left & Right Pair Set Am00w000100 Am..
IBM LENOVO IDEAPAD Z580 Z585 LCD HINGES (R L) SET FBLZ3015010 Product Info ..
IBM LENOVO THINKPAD SL400 2743-Q3U LAPTOP SCREEN LCD HINGES LEFT RIGHT PAIR Pr.. 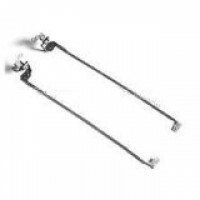 Item: Ibm Lenovo Thinkpad T420 T420i Laptop Screen Lcd Hinges Left & Right Pair 04w1612 ..
IBM LENOVO THINKPAD T440 T450 HINGES SET LEFT & RIGHT 04X5453 .. 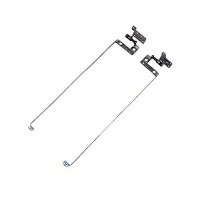 Item: Ibm Lenovo Thinkpad T60 Laptop Screen Lcd Hinges Left & Right Pair Compatible With..
IBM LENOVO THINKPAD X130E X131E LCD HINGE SET ( L & R) FBLI3004010 FBLI3002010 ..
IBM THINKPAD LENOVO L460 HINGES PAIR L AND R COMPATIBLE WITH..